With Exchange Collective, you now have the ability to offer your customers exactly what they want, even if you did not stock the particular item they are looking for. This allows you to capture sales even when inventory is missing from your shelves. With Exchange Collective, you can give customers an “endless aisle” experience and the ability to support your business. This will create loyalty and trust with YOUR customers! 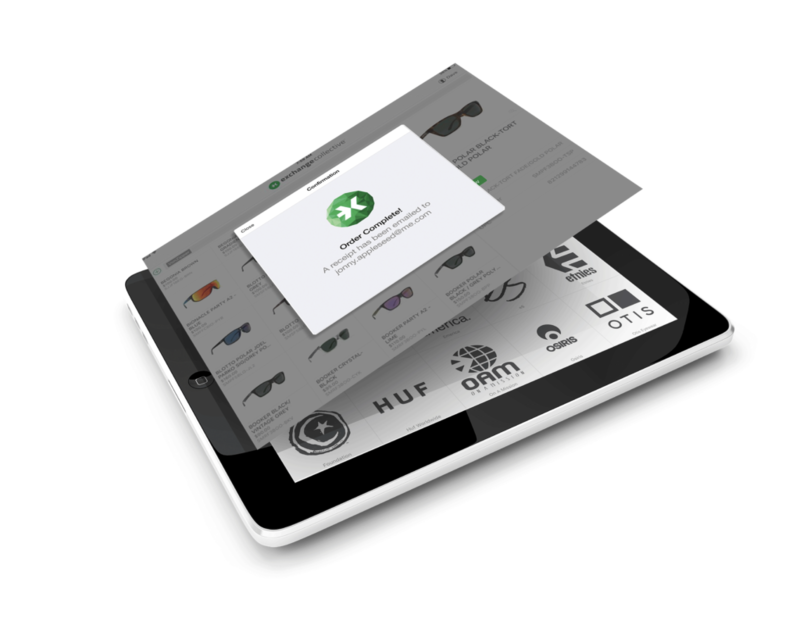 You have a tool to get ALL your products in front of customers in ANY retail channel. 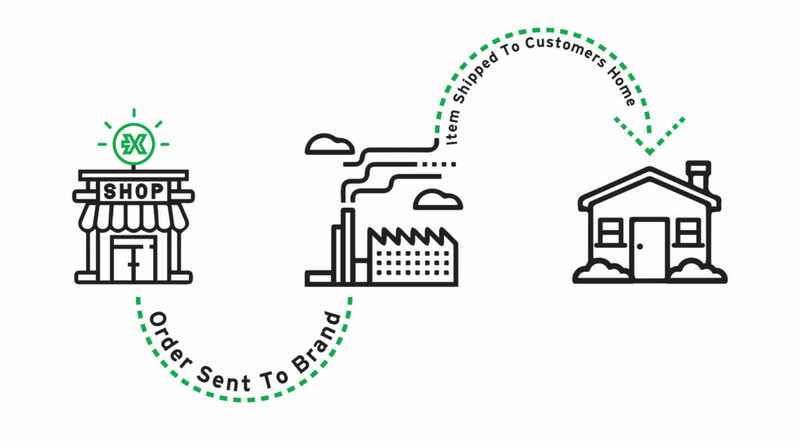 This means customers will find all of your products anywhere that you want them to. No more just hoping that retailers are carrying what customers are searching for, now you can say, “Check your local retailer. They have everything!” Exchange Collective helps strengthen your brand presence and build loyalty with customers. Customers are the most important part of your business. We understand that and Exchange Collective is committed to giving your business the ability to give your customers the experience they deserve and want. Here are some of the brands and retailers committed to providing customers the experience they want. Facts are cool and no, we didn’t make these up. People smarter than us researched these things.